Janine is the Office Manager for Salse Chiropractic. 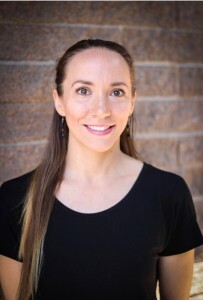 Her anatomy and physiology education at Cal Poly, Pomona, as well as her vast experience in exercise training makes her a valuable asset for the practice. She is a body builder, musician, and a blogger. Maggie holds a Bachelor’s of Science degree in biology from University of Laverne. She is the office liaison for our patients, insurance adjusters and attorneys. Maggie is a medical transcriptionist, a chiropractic assistant, and our in-house Spanish translator. Tabitha is a licensed massage therapist who received her education at the Hands On Healing Institute. 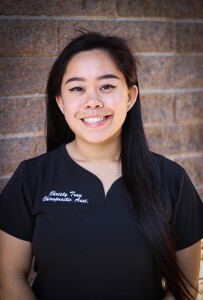 Although she is highly trained in several techniques, she specializes in myofascial release. She is a certified yoga instructor, mental health counselor and a professional dancer. She is available on Wednesdays from 9:00 am to 6:00 pm. Guillian has worked cloesly with chiropractors for over eight years. 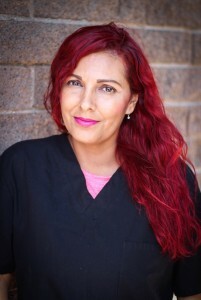 She is skilled in many tpes of massage therapy, however, she specializes in therapeutic deep tissue body work. For the last two years Guillian as worked with Dr. Salse on pain syndromes such as carpal tunnel syndrome, frozen shoulder, tennis elbow, upper and lower cross syndrome and many other conditions. She is available on Tuesday from 1:00 pm to 6:00 pm Tuesdays and 9:00 am to 6:00 pm on Thursdays. 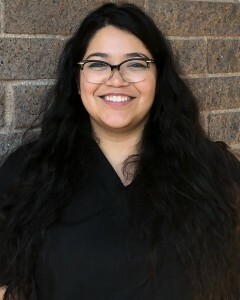 Christy is a recent graduate from UCR with a bachelor’s degree in Biology. As she prepares to attend P.A. 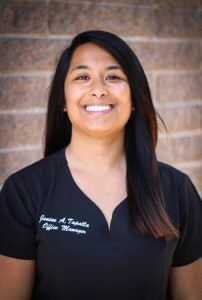 school, we are fortunate to have her here at the practice as a chiropractic assistant.